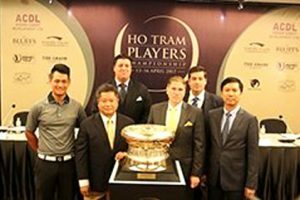 The country, which promotes itself with the slogan “It’s more fun in the Philippines”, hosted the 7th Asia Golf Tourism Convention (AGTC) in capital Manila in April as part of efforts to boost its inbound golf visitor numbers. The convention attracted 214 golf tour operators from 33 countries. There are almost 100 golf courses in the Philippines. Few are public courses; the vast majority of facilities are private country clubs or membership-oriented golf clubs that, until recently, were not that easy for visitors to access. However, that’s all changing, and around 30 clubs throughout the country now welcome visiting golfers, a number of them in Metro Manila and its environs. 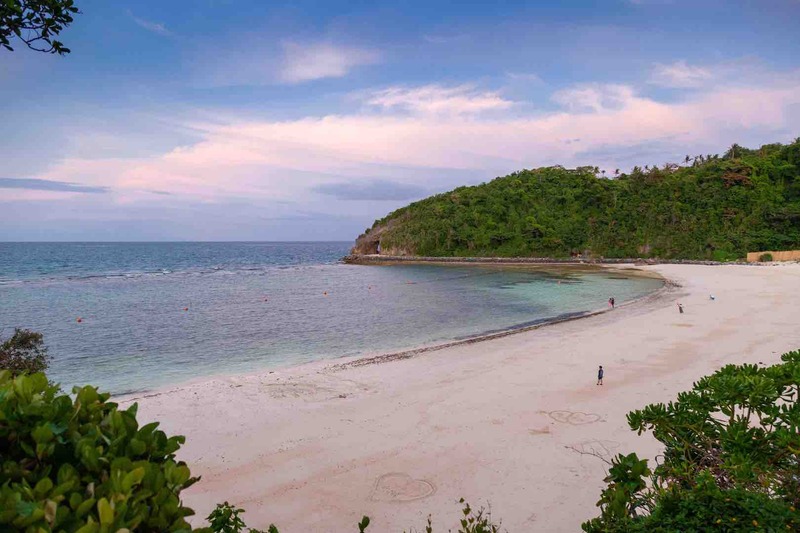 The Philippines is made up of more than 7,000 islands but its golf is concentrated in a few popular and accessible locations, primarily on the main island of Luzon. Golf is an additional pull for a nation known for its tropical islands, glorious beaches, lush rainforests, pristine diving and rich history. 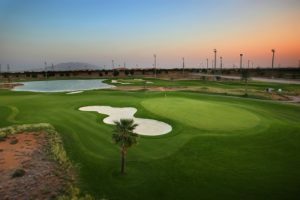 Wherever you play, your game is made more enjoyable by the friendly, smiling caddies who drive the golf buggies or push golf trolleys, mark scorecards, give yardages, help find lost golf balls after wayward shots and, once you reach the green, mark and clean your ball, give advice on the putting line and tend the pin. Unlike some Asian golf destinations, clubs often employ both male and female caddies, and golfers may find their caddies not only play golf but also have lower handicaps than them! Mandatory at most courses, caddies generally cost between PHP300 and PHP500 – less than USD 10 – plus tip. Each golf club has its own uniform for caddies. When groups arrive the caddies line up to welcome them, before unloading the golf clubs from the bus and taking them straight to pre-assigned buggies. Besides having caddies to assist with your golf, some clubs also offer optional umbrella carriers who keep you shaded from the tropical sun whenever you step out of the golf buggy, walk the fairways or wait your turn to putt on the greens. Another plus point for visiting the Philippines is that English is one of the country’s official languages and is spoken everywhere, making communication for many overseas golfers much easier whether in hotels, golf clubs, taxis, restaurants, shops or bars. The Philippines’ portfolio of golf courses boasts designs by a host of famous names, among them Jack Nicklaus, Gary Player, Arnold Palmer, Nick Faldo, Bernhard Langer, Greg Norman and Robert Trent Jones Senior and Junior. Its courses have also played host to prestigious golf tournaments, including the World Cup, Southeast Asian Games, Johnnie Walker Classic, Philippines Golf Championship – added to the European Tour calendar for the first time in March 2018 – and, in May 2018, the World University Golf Championship. 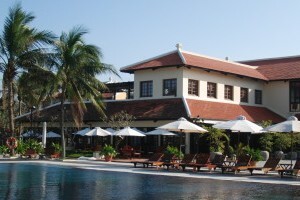 Accommodation ranges from guesthouses and boutique hotels to luxury resorts. Some golf clubs have on-site hotels while most courses are an easy journey from a range of hotel options. Visitors spending a few days in the capital city can mix business or sightseeing with time on the fairways. 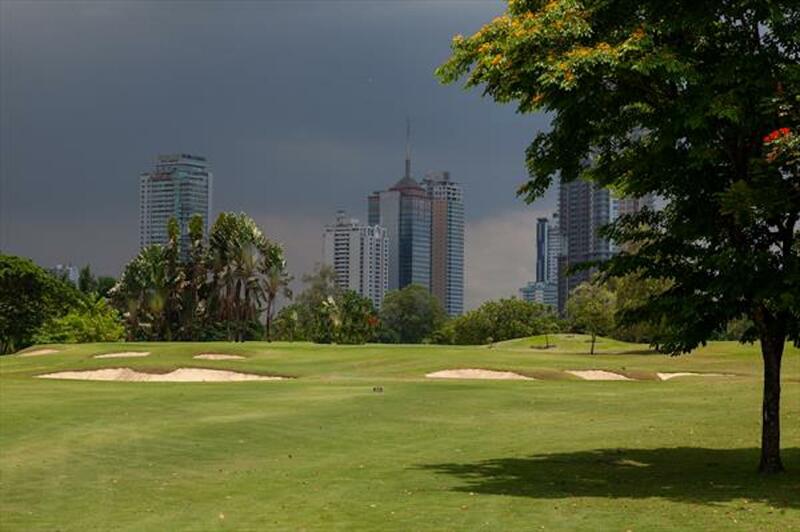 Home to almost 13 million people, Metro Manila – or the National Capital Region as it is officially known – has several golf clubs that visiting golfers can take transfers from the city to play. Lying near the heart of Manila, Intramuros Golf Club is a short par-66 public golf course that plays around the fortified 16th century walls built to protect Intramuros, the city that served as the Spanish capital of the Philippines for more than 300 years. The course is floodlit so it can also be played at night. Just 8km east of Manila’s centre, the wonderfully-named Wack Wack Golf Club is a private members club in the metro area’s Mandaluyong City that allows visitors to play and has two courses, its challenging East Course a former host of the World Cup and Philippine Open. Southlinks Golf Club is a new, links-style course 30km to the south in Metro Manila’s City of Las Pinas while Manila Southwoods Golf and Country Club, 40km from the city centre is a private club with limited public access that has two signature Jack Nicklaus courses. Manila is a vibrant city offering activities and attractions day and night. Highlights include the walled, colonial Intramuros city containing Manila Cathedral and the UNESCO-listed San Augustin Church, the world’s oldest Chinatown in the Binondo district, museums such as the Metropolitan Museum of Manila and shopping, restaurants and nightlife in Resorts World Manila, alongside Manila’s international airport. 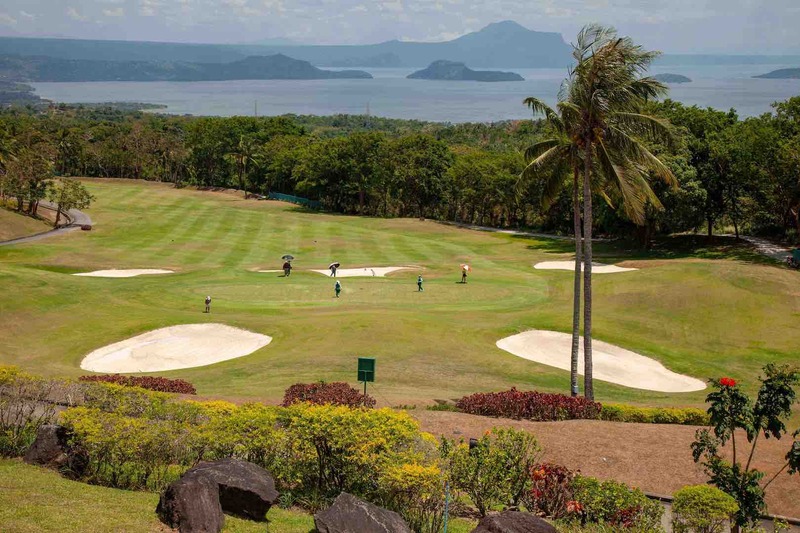 North of Manila, the provinces in central Luzon offer several golf courses. 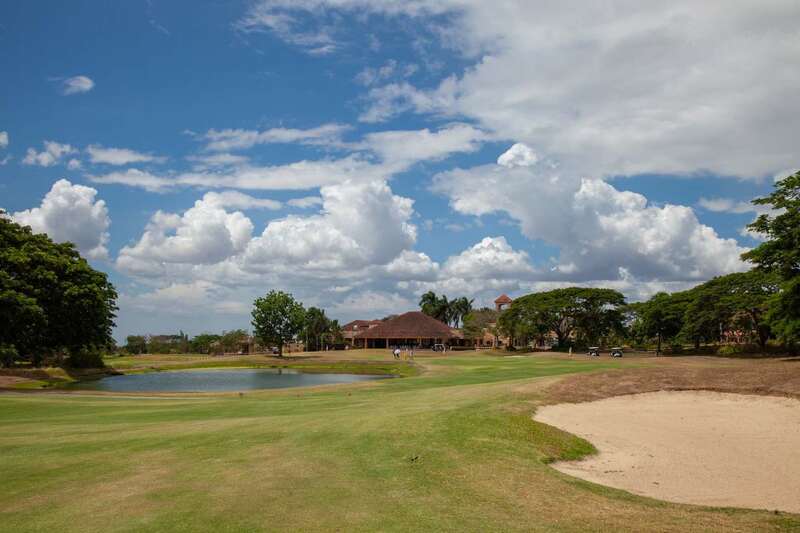 Mimosa Golf is laid out on land that was part of the former Clark US air base, the remaining areas becoming a Freeport zone and Clark International Airport, close to Angeles City in Pampanga province. It has 36 holes of golf, including the championship Mountainview course where Tiger Woods played in an exhibition match shortly after turning professional, and has a hotel. Nearby Clark SunValley Country Club also has two courses, its combined Sun and Valley 18-hole layout being set on lush hills offering panoramic views of the surrounding landscape and the Mount Pinatubo volcano. Also in Pampanga, Pradera Verde Golf & Country Club is a new development of 27 holes, the first 18 of which opened in 2016 with an exhibition match between Jason Day and Rory McIlroy and features an island green par 3. The club hosted the 17th World University Golf Championship in May 2018. Luisita Golf and Country Club, near the city of Tarlac, has an 18-hole course with narrow fairways and water hazards on 11 holes. Designed by Robert Trent Jones Sr half a century ago and recently revamped in consultation with the architect’s son, Robert Trent Jones Jr, it was the host venue for the Philippine Open in 2015. Angeles City makes a lively base for playing courses in the area. Many of its many bars and nightclubs open 24/7 and hotels include the ABC Hotel that offers three storeys of partying in its Aqua Beach Club. It is also regarded as the culinary capital of the Philippines and the country’s famed Sisig pork dish originated in Pampanga. 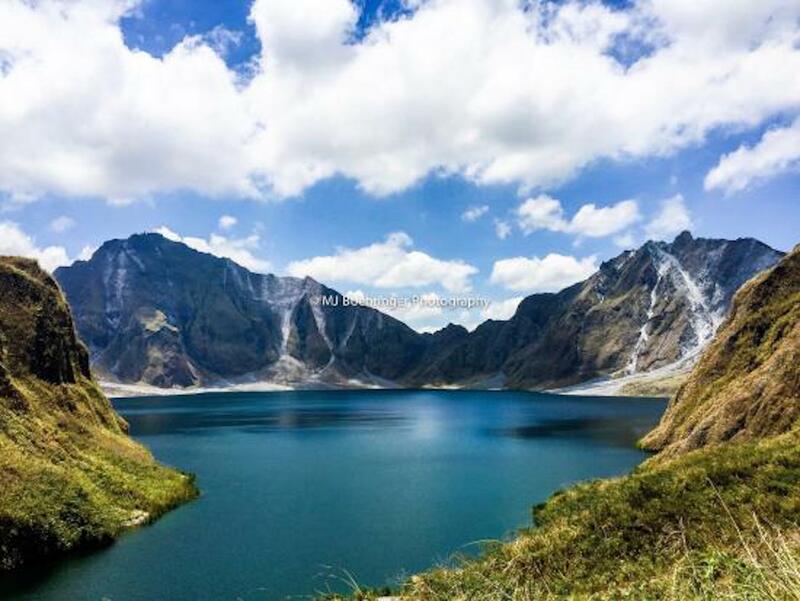 Adventure trips include trekking down to the lake inside Mount Pinatubo’s crater after a ride in a 4×4 version of the country’s ubiquitous, colourful Jeepney buses. Aurora’s coast, in the east of the region, has the Philippines’ best surfing. The mountainous region around Tagaytay, a city 60km south of Manila set on a ridge overlooking a volcanic crater containing Taal Lake, is a popular holiday destination because of its cooler climate with a number of hotel options that include the Taal Vista Hotel on the crater rim. It also has excellent golf. Mountain resort community Tagaytay Highlands has two country clubs – Tagaytay Midlands and Tagaytay Highlands – with golf courses on mountain slopes that offer views over the lake from some fairways and their clubhouses. Both are private members clubs but it is possible to non-members to play as a guest of a member, a facility available through some tour operators. Riviera Golf & Country Club, a private club that allows non-members to play as unaccompanied guests, has two top-drawer courses, by past Masters champions Fred Couples and Bernhard Langer, that run along ridges next to scenic ravines. Sherwood Hills Golf & Country Club was ranked number one course in the Philippines for 2018 by Golf Digest in its global rankings. 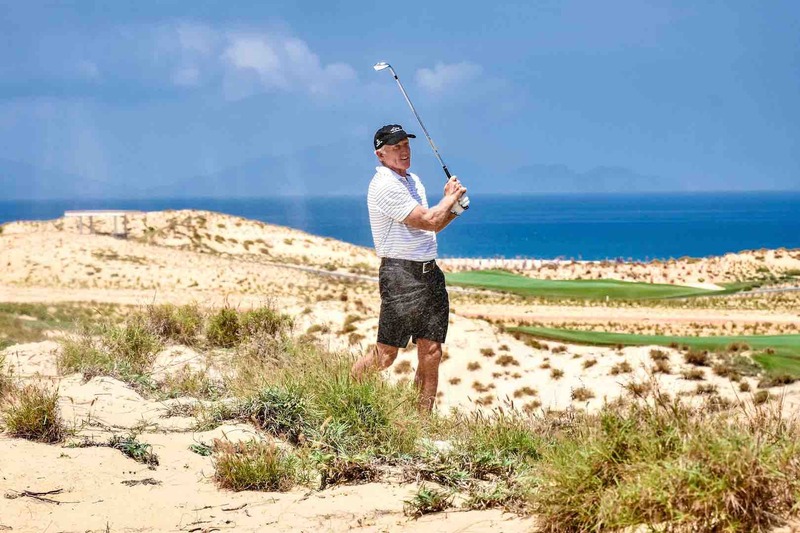 The club is private but visitors can play its Jack Nicklaus-designed course. Close by is Eagle Ridge Golf & Country Club. With four courses – by Nick Faldo, Greg Norman, Isao Aoki and Pete Dye’s nephew, Andy Dye – it is the largest golf facility in the Philippines. 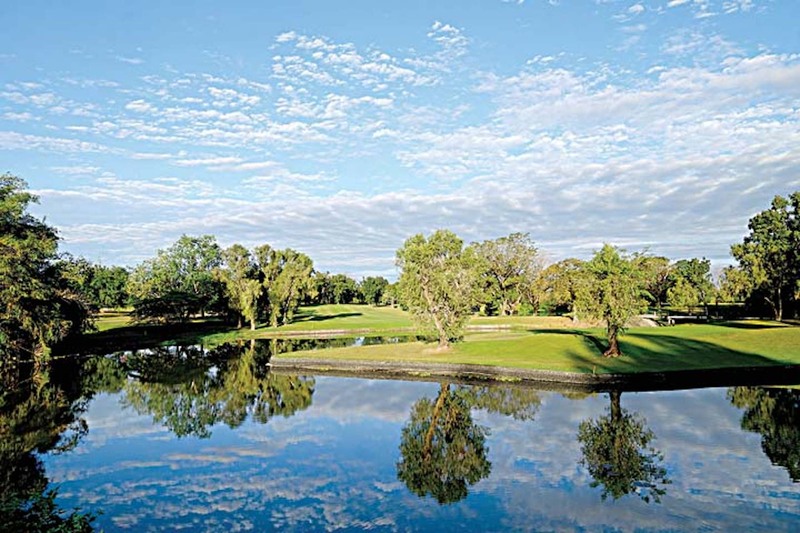 Canlubang Golf and Country Club serves up two Robert Trent Jones Jr courses while Splendido Taal Golf and Country Club offers a signature Greg Norman course and has a hotel on-site. 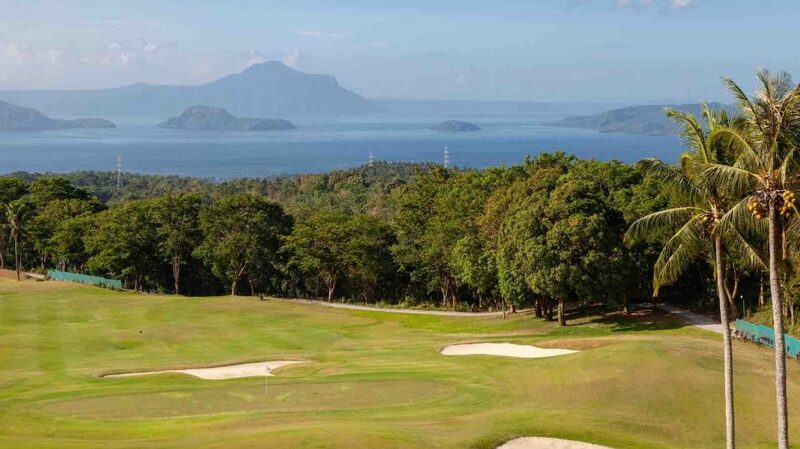 Across Taal Lake from Tagaytay, Mount Malarayat Golf & Country Club has three nine-hole layouts that feature multi-tiered greens and an adjacent hotel. Take an outrigger boat trip on Taal Lake to Taal Volcano Island, which rises from the middle of the lake within the caldera. There are also hiking trails on the volcanic island. 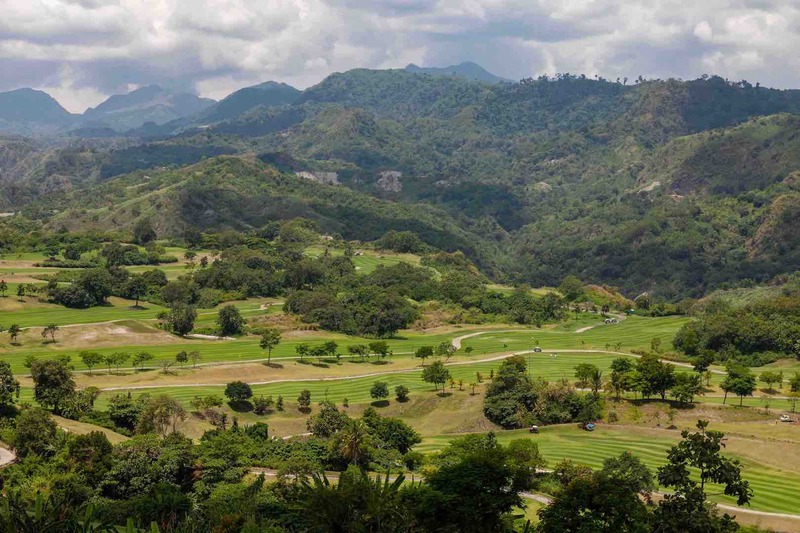 There are golf courses visitors can play in other parts of the Philippines. 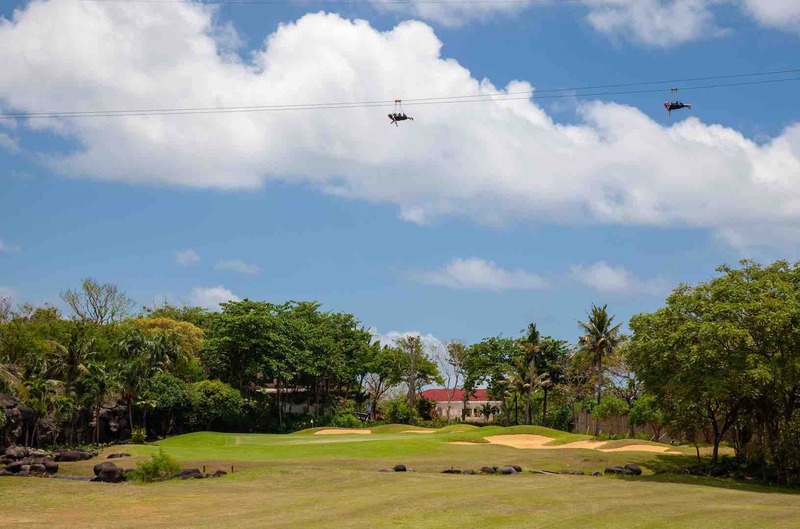 Fairways and Bluewater resort is the largest hotel on Boracay and it has the island’s only golf course, a Graham Marsh design that has a zip line crossing the first hole by the green. The popular island, which is known for its beautiful white beaches and nightlife, is currently closed to tourists for environmental rehabilitation but it is due to reopen at the end of October 2018. In the north of Luzon island, the inland city of Baguio has mountain golf on its doorstep in the form of the short, par-61 Baguio Country Club layout and the par-69 Camp John Hay course, redesigned 20 years ago by Nicklaus Design. You can also find courses scattered across other Philippine islands, among them Cebu, Minadanao and Palawan.